Get a Complimentary Consult Today! 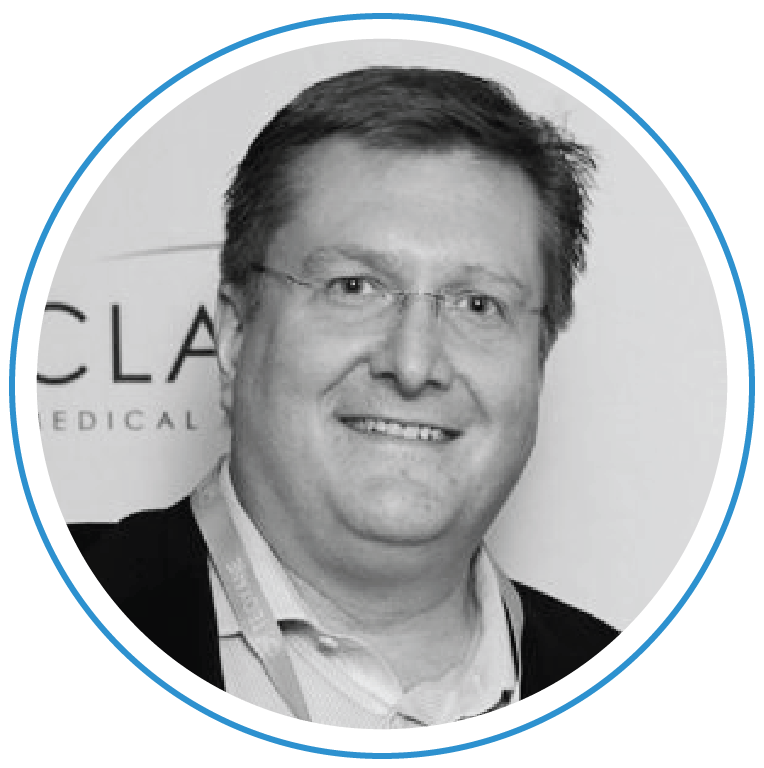 Dr. Peters is a fellow of the Royal College of Physicians and Surgeons of Canada (RCPSC) and American College of Surgeons, (FACS). He is also a member of the Canadian Ophthalmological Society, the British Columbia Society of Eye Physicians and Surgeons, and a fellow of the American Academy of Ophthalmology and American Society of Cataract and Refractive Surgery. Dr. Carl Peters, Dr. Perold Louw, Dr. Marcy Craddock and Dr. Armellie Dela Cruz are dedicated to providing professional care and services to meet our clients’ individual skin care needs. Located on colourful Front Street in Penticton. Renew Laser & Skin Clinic uses state of the art technology and has skilled, trained physicians, nurses, and technicians that provide rejuvenating treatments in an upscale, warm and inviting environment. Some of the many treatments we offer include Botox, Juvederm, Teosyal, Emervel & Beletero Fillers, Laser Hair Removal, Microdermabrasion, Intense Pulsed Light (IPL), Pro-Fractional Skin Resurfacing, Chemical Peels, Micro Laser Peels, Blepharoplasty, Sclerotherapy, Gynecology and Medical Grade Skin Care Products.